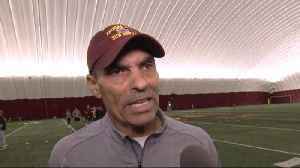 NFL Network's Omar Ruiz catches up with Arizona State head coach Herm Edwards to talk about wide receiver N'Keal Harry. 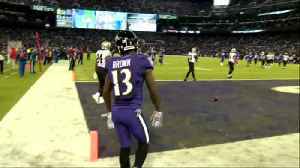 Odell Beckham Jr. 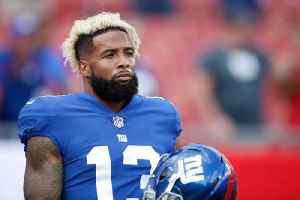 Traded to Cleveland Browns Beckham is being traded by the New York Giants in exchange for a first-round pick at the 2019 NFL draft. The Giants will also receive the Browns’ second..
Hall of Fame wide receiver Terrell Owens talks about Ole Miss wide receiver D.K. 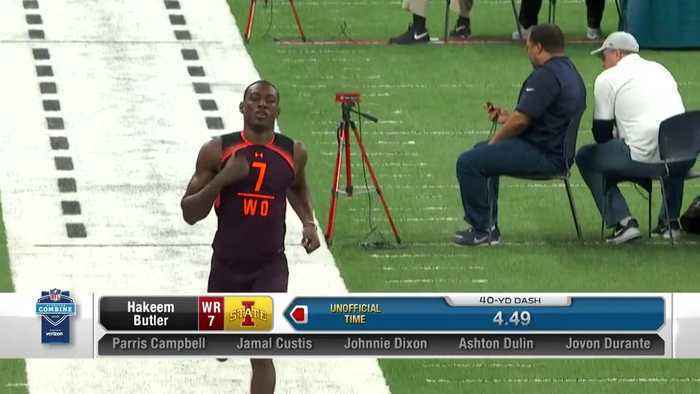 Metcalf after his performance at the 2019 NFL Combine. 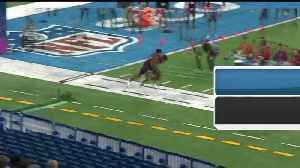 Mississippi State defensive back Johnathan Abram's 2019 NFL Scouting Combine workout. The 2019 NFL Scouting Combine workout from Mississippi State edge rusher Montez Sweat. 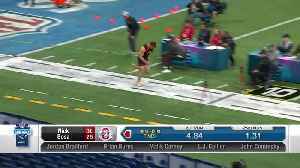 The 2019 NFL Scouting Combine workout from Ohio State edge rusher Nick Bosa.